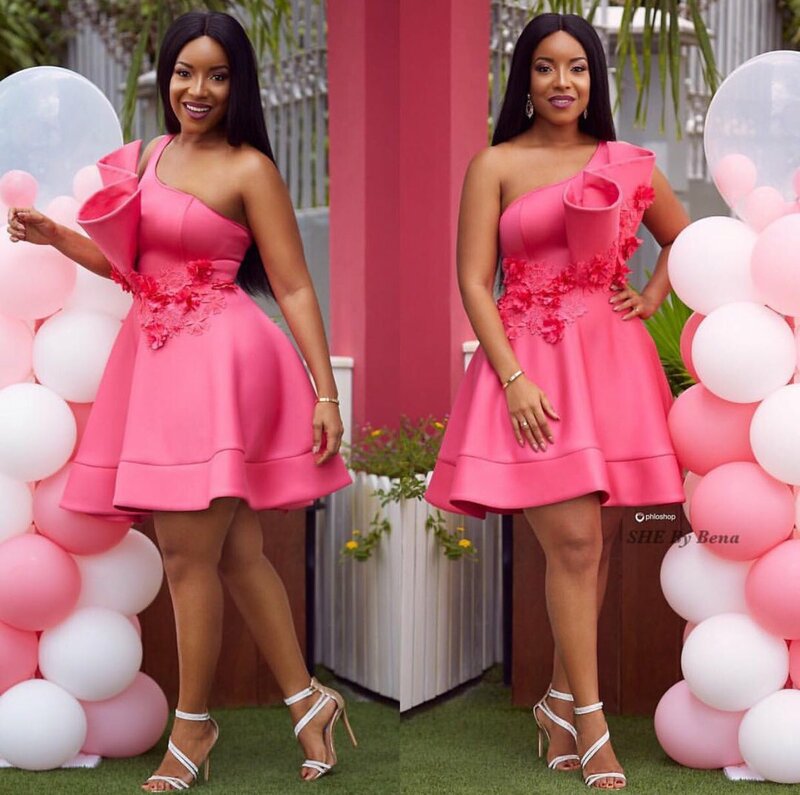 Ghanaian Movie star Joselyn Dumas is a delight in Pink! 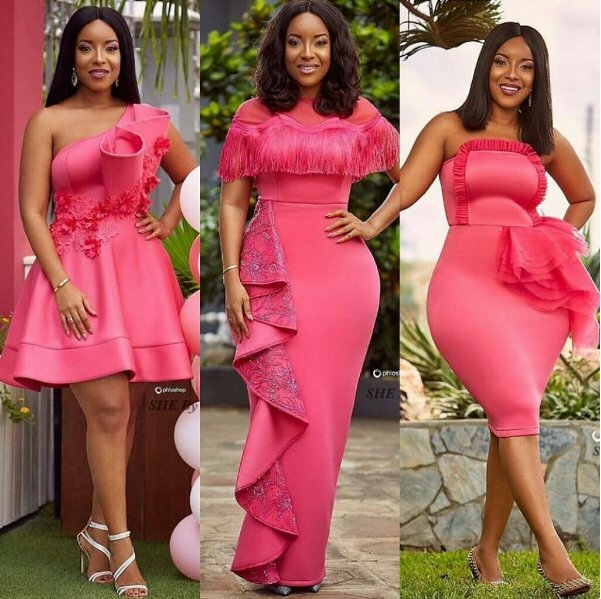 Actress and TV star Joselyn Dumas recently shared these stunning images rocking pink for the pinkOctober breast cancer awareness month . We must say Pink does look good on her!